Non UTS card holders please sign in at the gates. 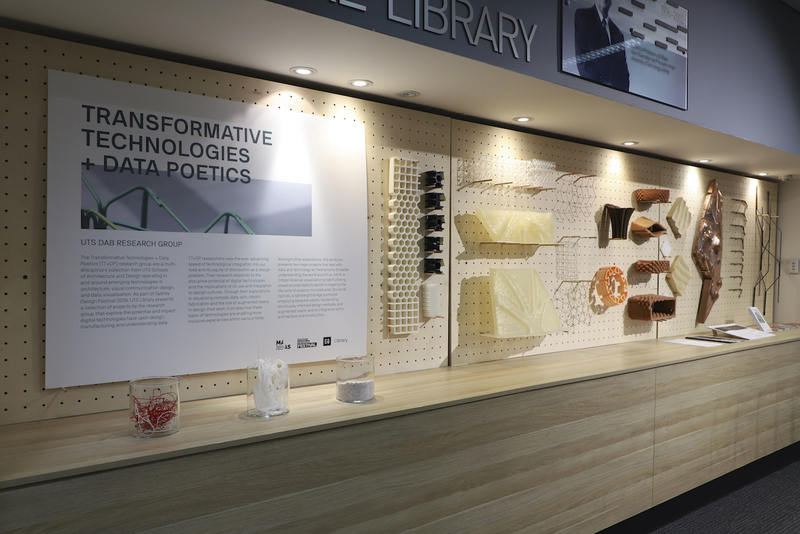 As part of Sydney Design Festival 2019, UTS Library in collaboration with the Faculty of Design, Architecture and Building [DAB] at the University of Technology Sydney [UTS] will present an exhibition that showcases the outcomes and speculations of the Transformative Technologies + Data Poetics [TT+DP] group. 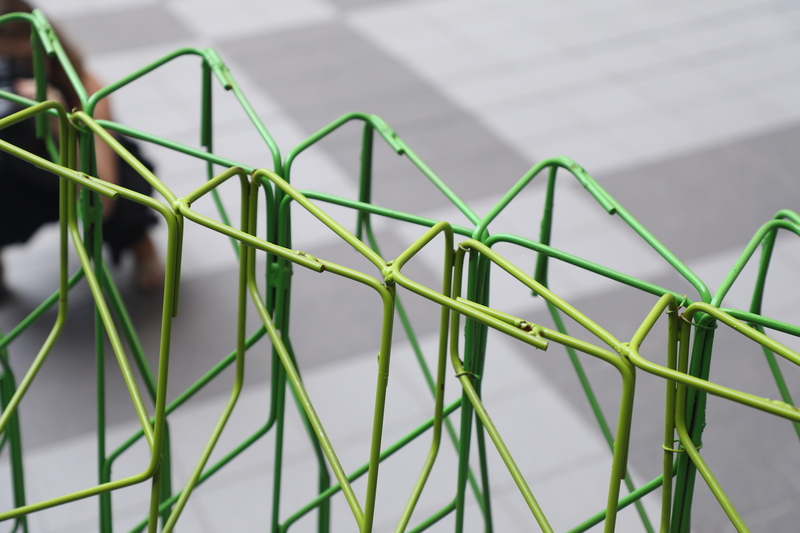 The TT+DP research group are a multi-disciplinary collection of designers and makers operating in and around emerging technologies in architecture, visual communication design and data visualisation. 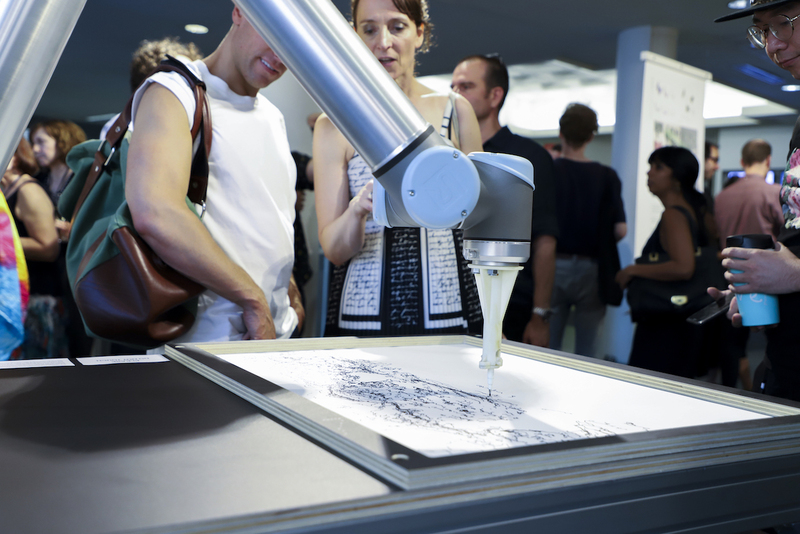 Through their explorations in visualisations of complex data, mixed reality and automation within the building and construction industry, this exhibition illustrates how new technologies are enabling more inclusive design and review processes within various fields. Over the past months, TT+DP have developed two distinct projects that comparably use new technologies to assist complex ideas in becoming more accessible. 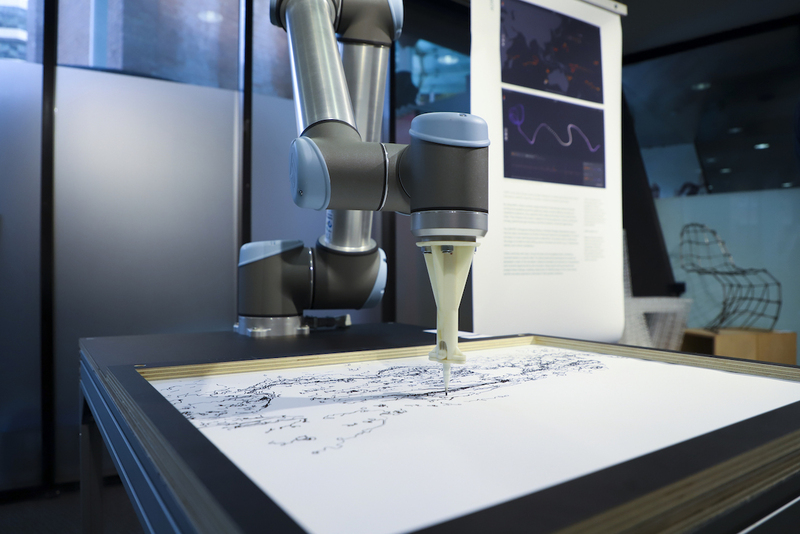 Adrift, a data visualisation project that uses citizen science to collect data to map ocean microbes and; Structural Hybrid, a real world testing of robotic fabrication machinery to manufacture a complex structure. 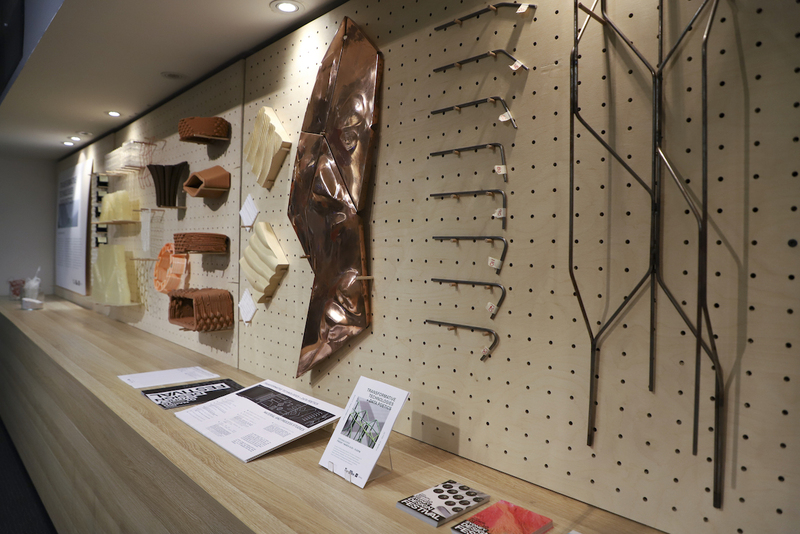 In addition to the above, the Library's stairwell display showcases 3D printing processes at UTS ProtoSpace, an underground lab in Building 7. Protospace is home to Australia’s largest collection of advanced additive manufacturing technologies, empowering industry partners, academics, and students by providing access to cutting-edge 3D technologies, software, and technical expertise. 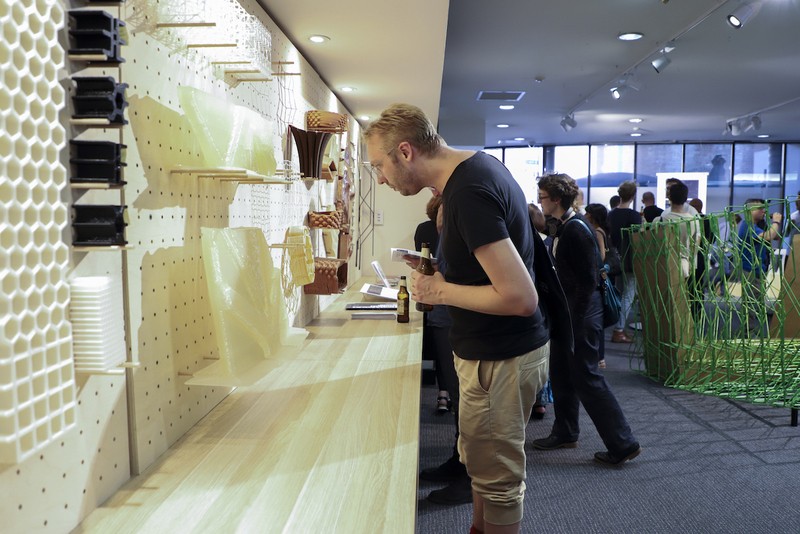 UTS Library curates a program of exhibitions each year that showcase works produced by UTS students and staff. 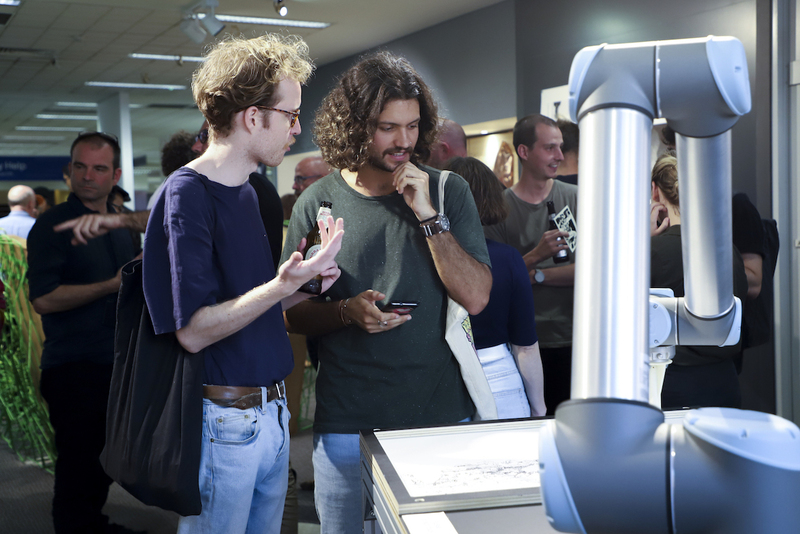 The Library is a point at which the entire University connects and these exhibitions create opportunities for cross-disciplinary encounters, encouraging the exchange of knowledge, ideas and research between academic groups and faculties.